Hortense hated her shadow. Everywhere she went, it went. Everything she did, it did. And every time night fell, it grew... Tall and dark and crooked. Hortense is kind, and brave, and friends with all the animals in the wild woods. But how can she be happy? Her shadow is always there. 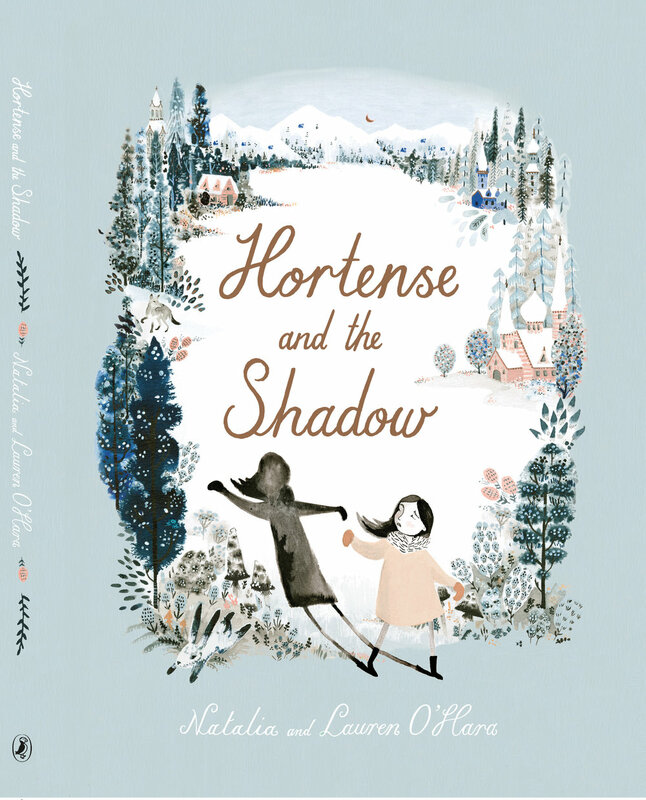 And the more Hortense tries to hide her shadow, the bigger and darker it grows. 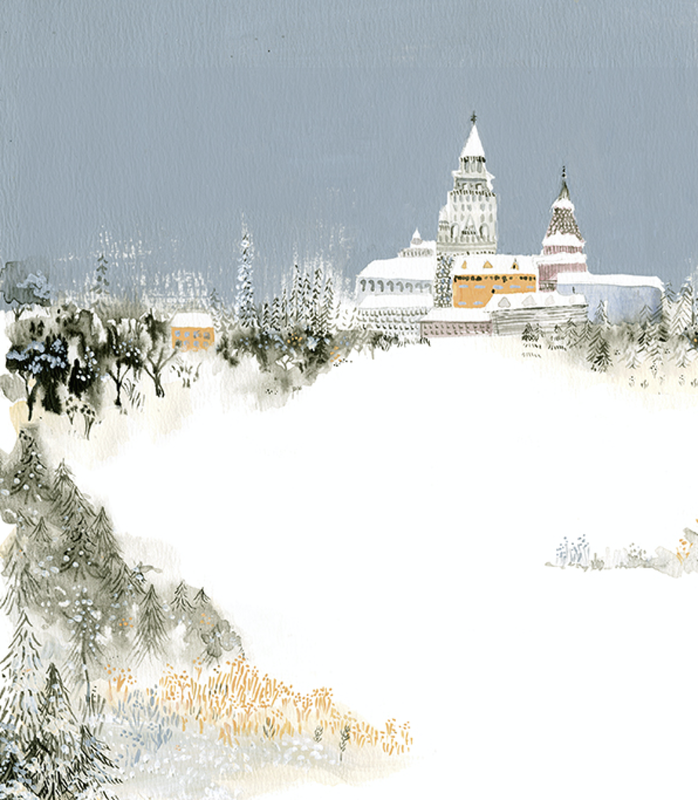 Hortense and the Shadow is a fable and a fairytale that balances darkness with light. It is published by Puffin at Penguin Random House (UK) and Little Brown (USA).